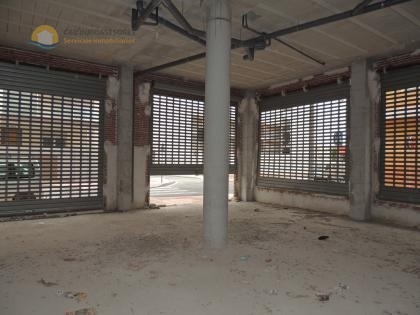 Large commercial space in the center of Guardamar. It consists of 2 floors. The ground floor is 75 meters and the basement is 90 meters.